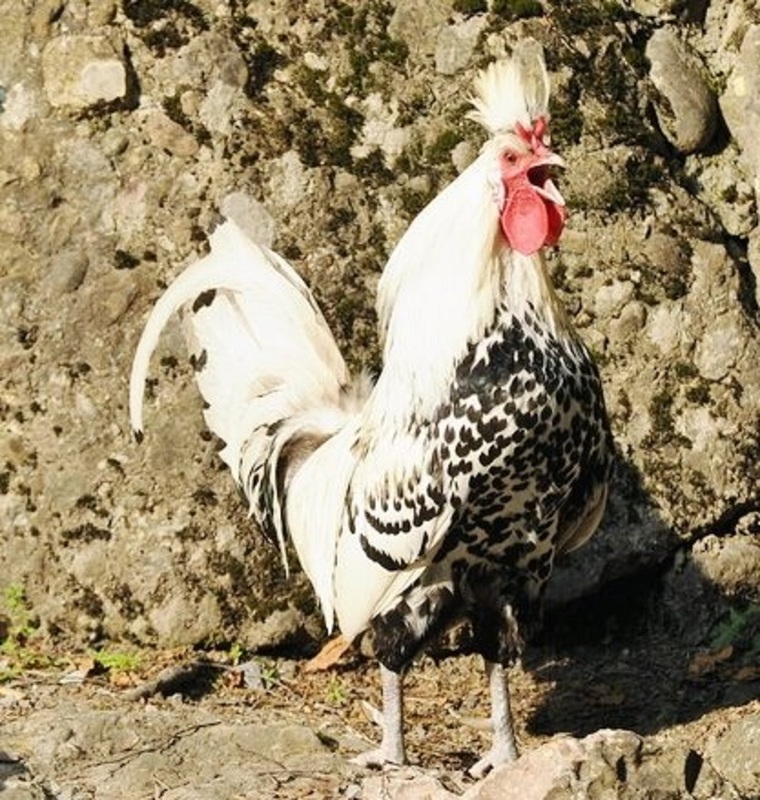 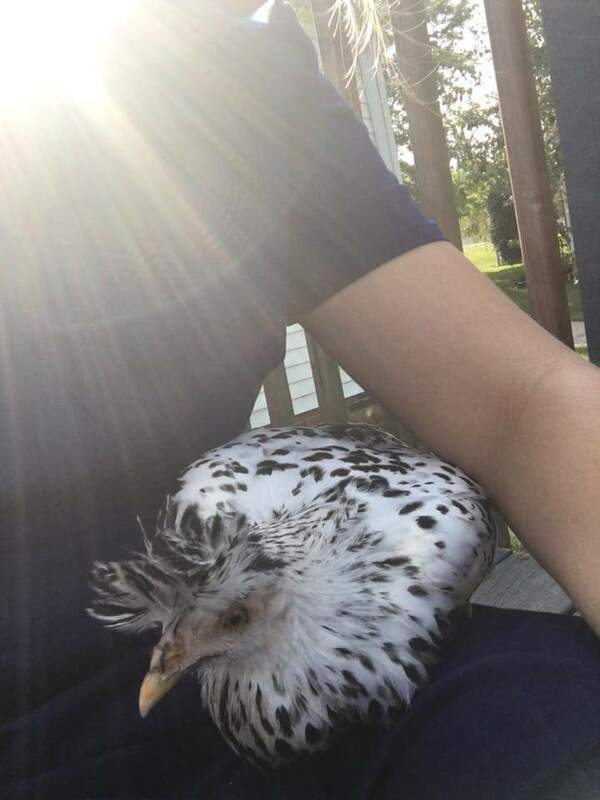 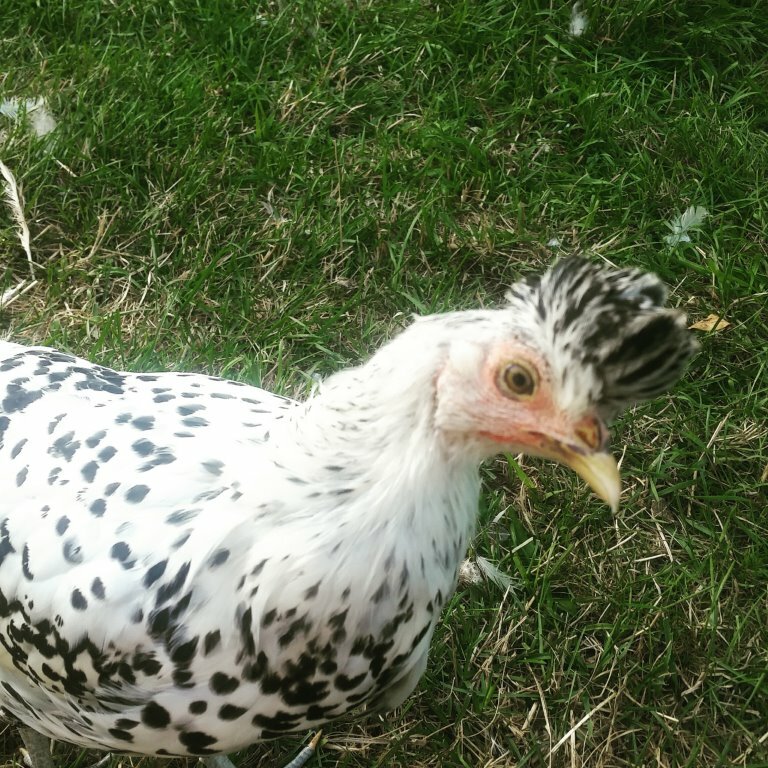 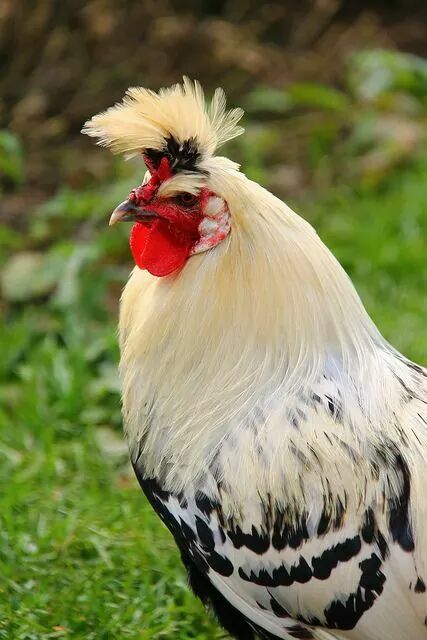 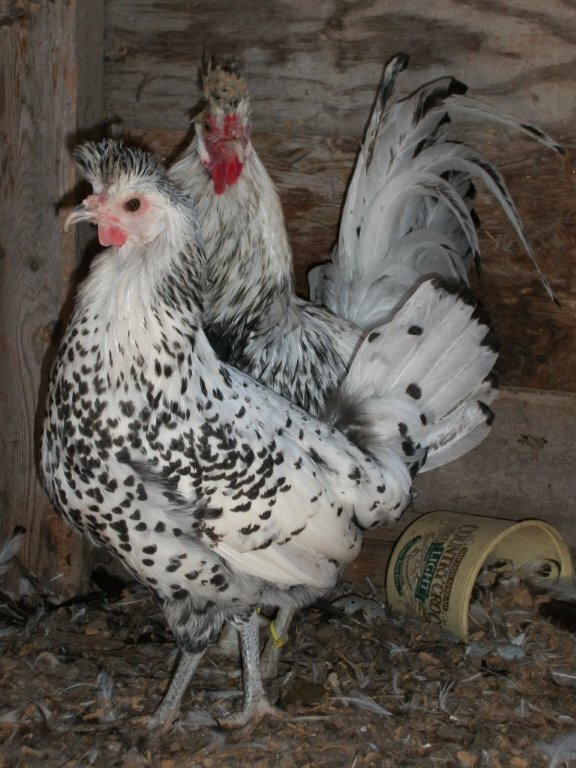 The Silver Spangled Spitzhauben, chicken also known as Appenzeller Spitzhauben (pointed hood) chicken, originated in Switzerland and is their national bird. 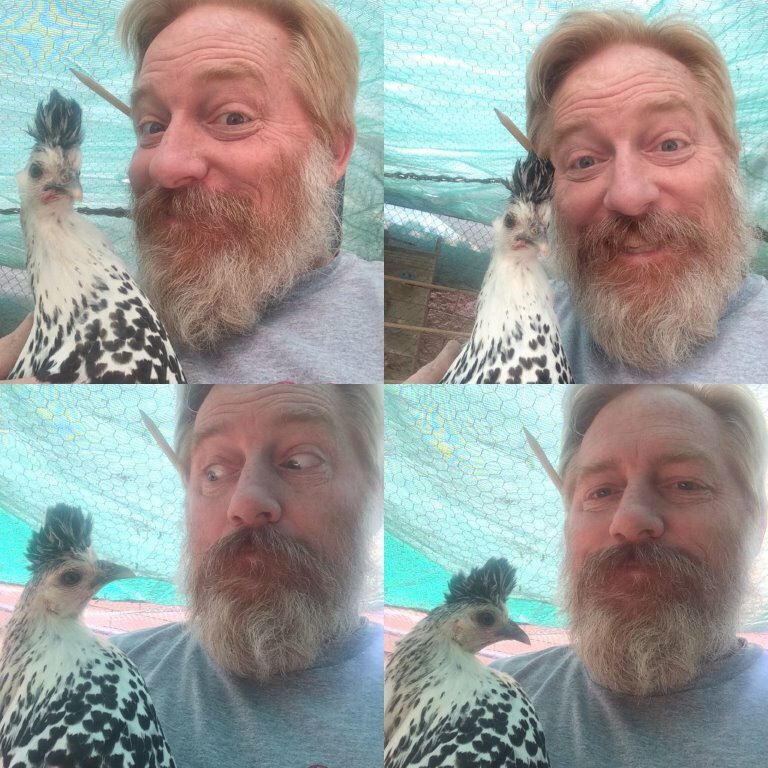 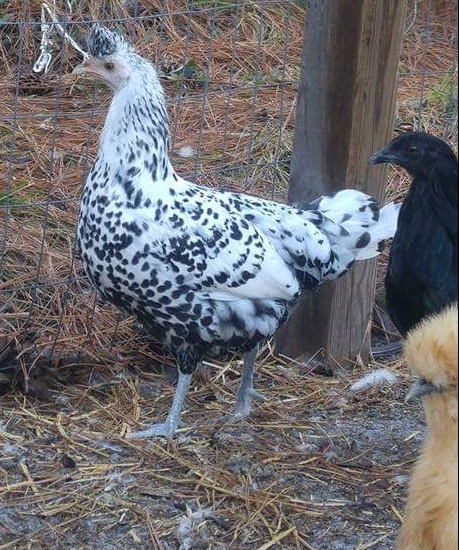 This chicken is very rare in the United States and not yet admitted to the American Standard of Perfection. 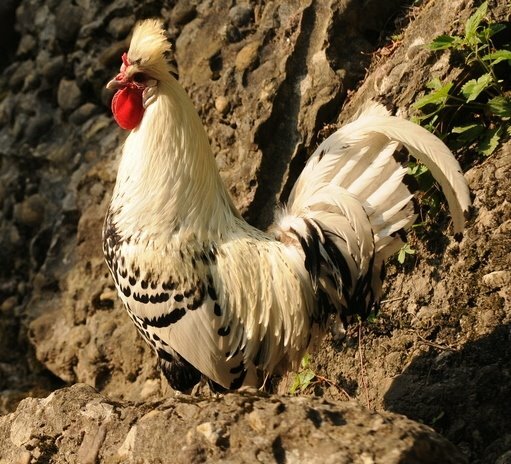 Noted characteristics are cavernous nostrils, horn type comb and mid size forward-pointing head crest which gives them their name. 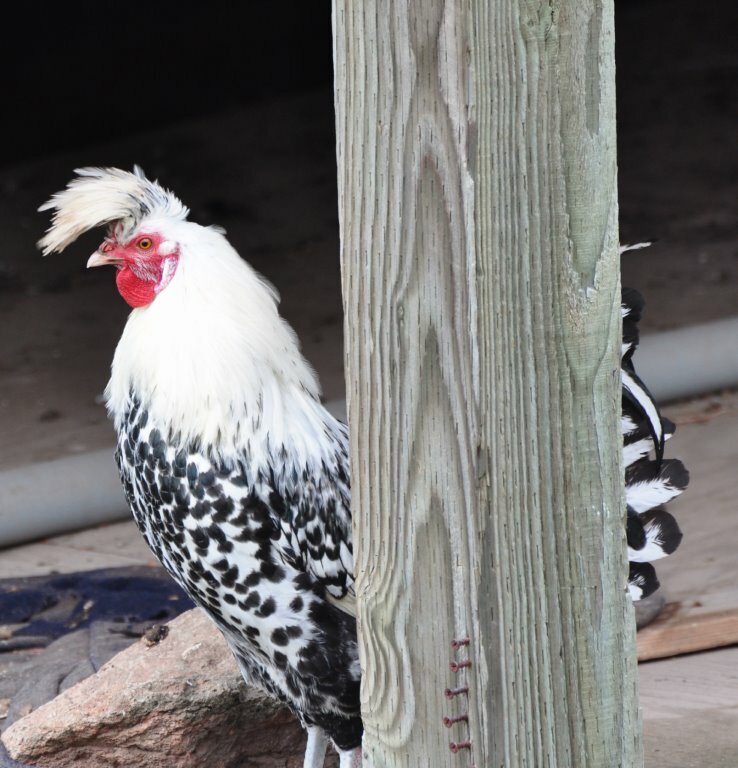 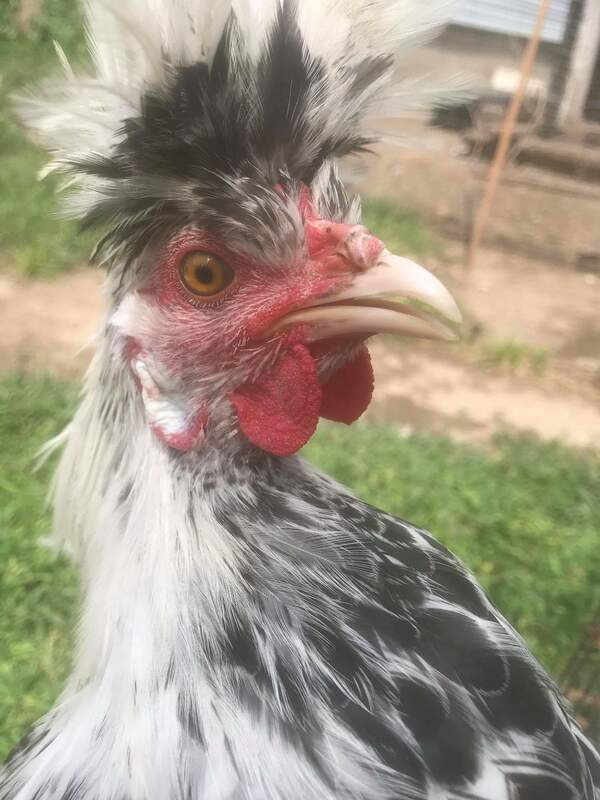 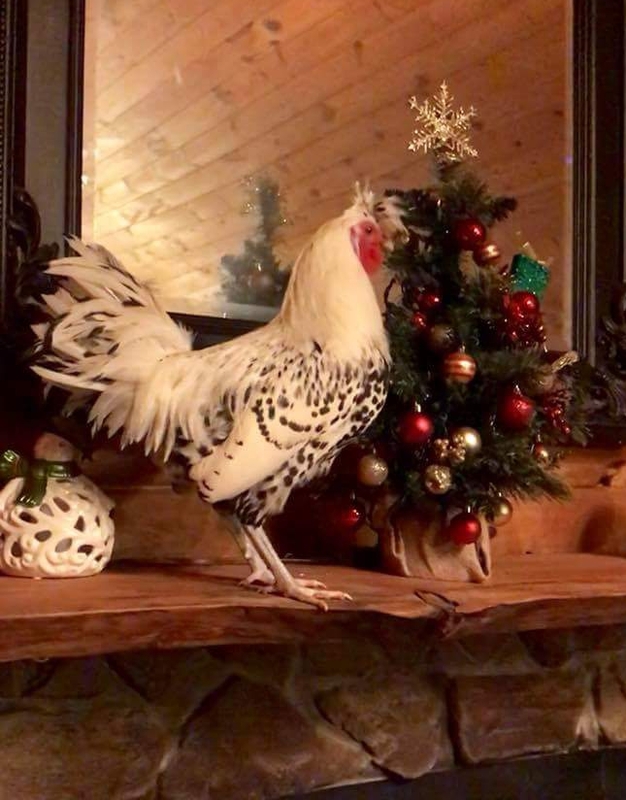 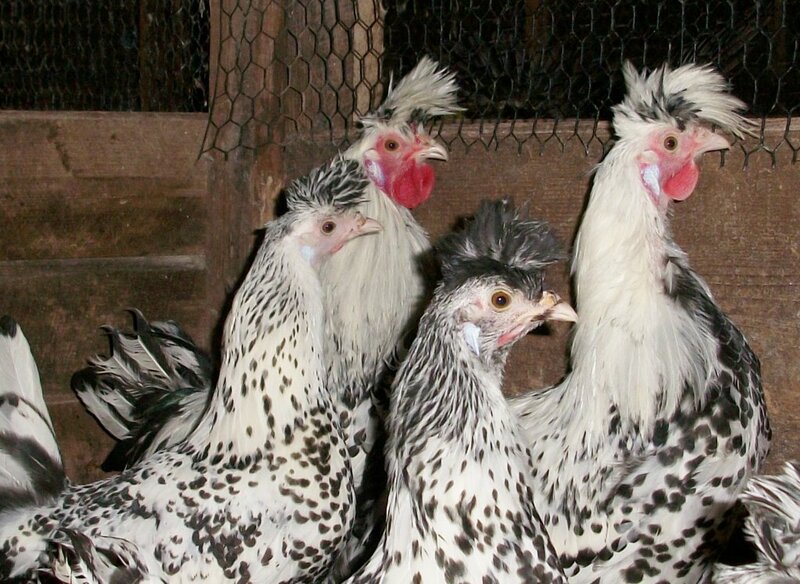 Cackle Hatchery® imported 3 breeding roosters of the Appenzeller Silver Spangled Spitzhaubens in 2013 to improve and work on our breeding program. 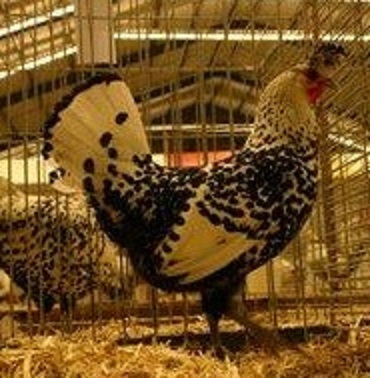 Traditionally in the states most Spitzhaubens have the crest going backward and too much of a crest. 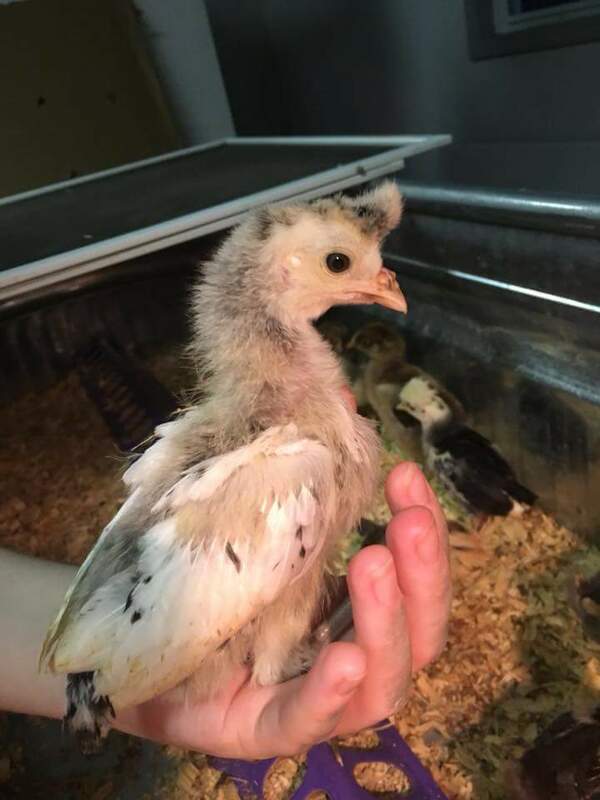 Cackle Hatchery® would like to be instrumental in correcting this breeding issue with our own flock and hope others follow. 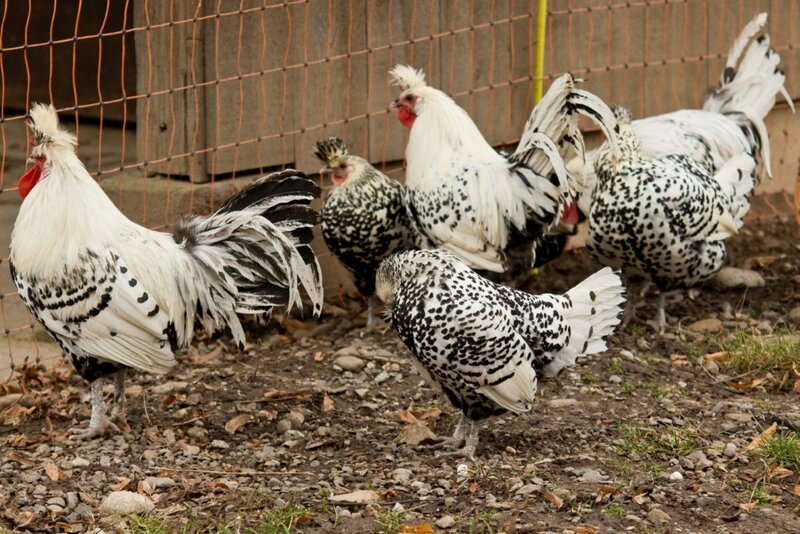 Spitzhauben chickens are a good free range chicken and do not do well confined. 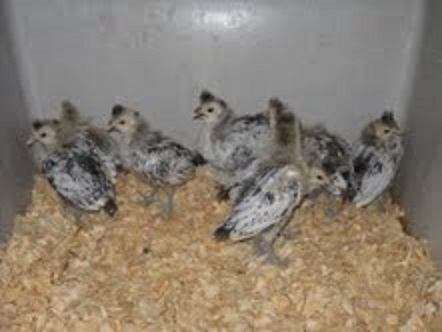 They are active, alert and like to roost in trees. 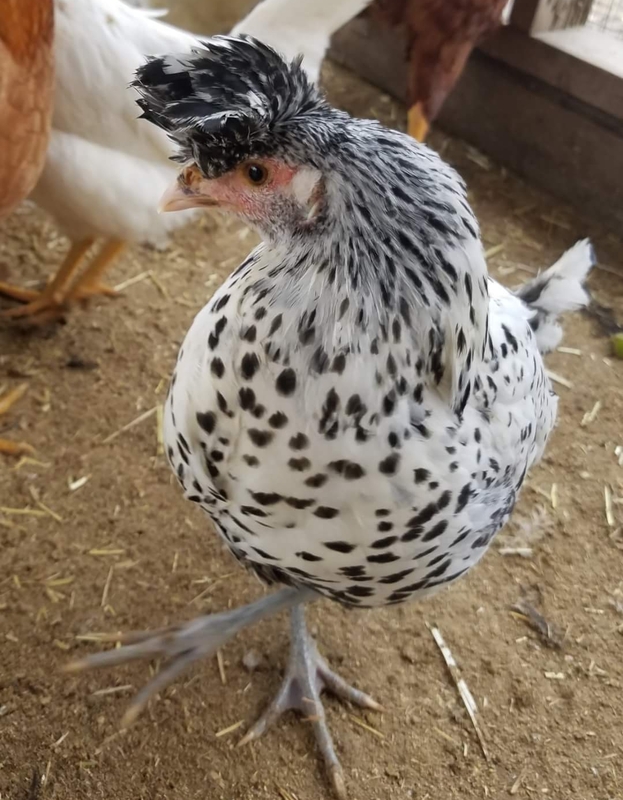 Also may like our Crested "Top Hat" Special. 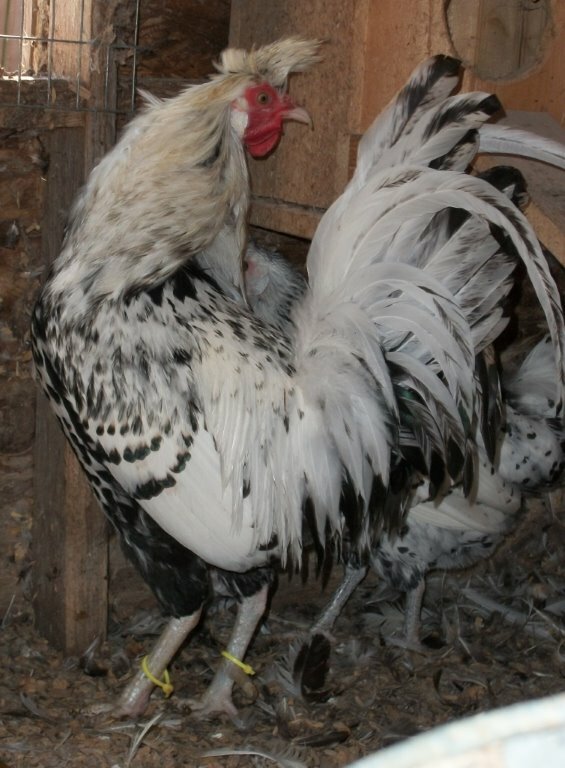 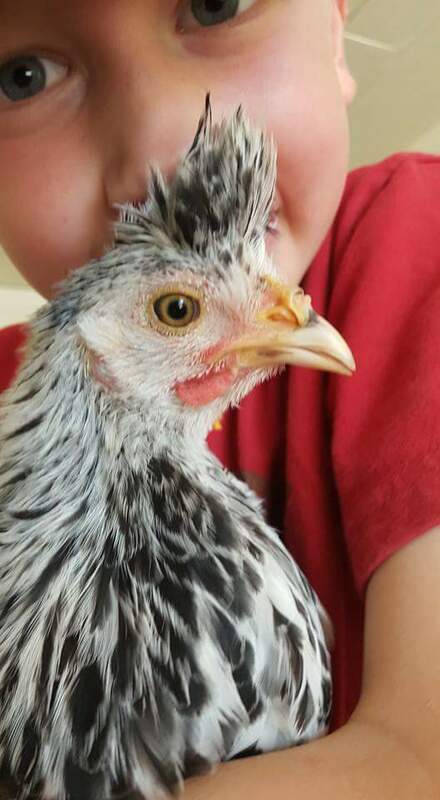 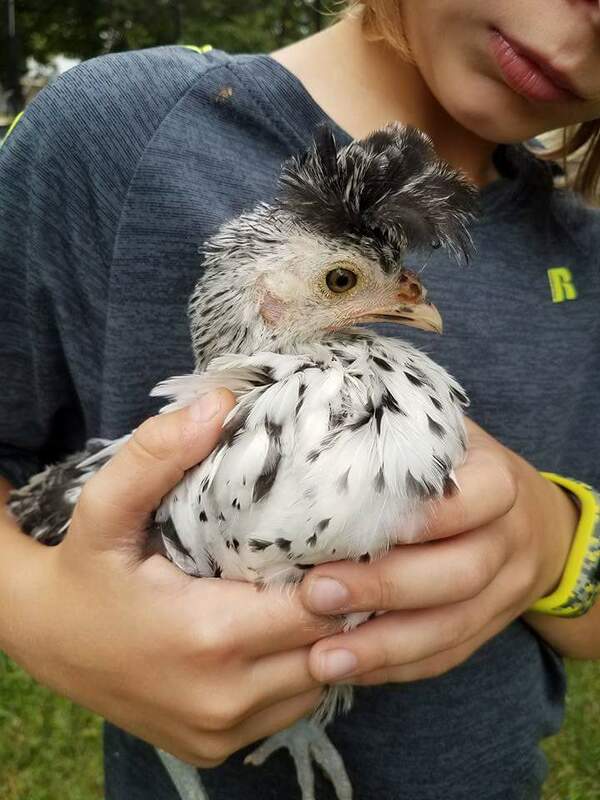 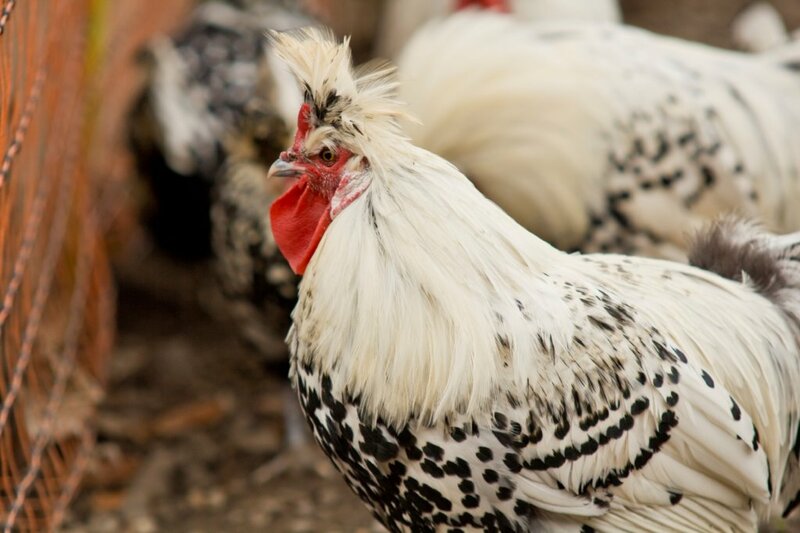 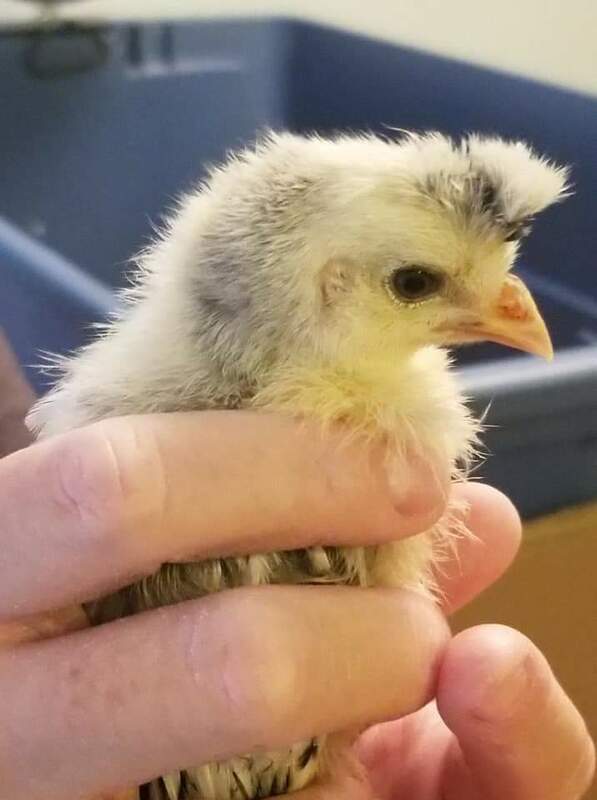 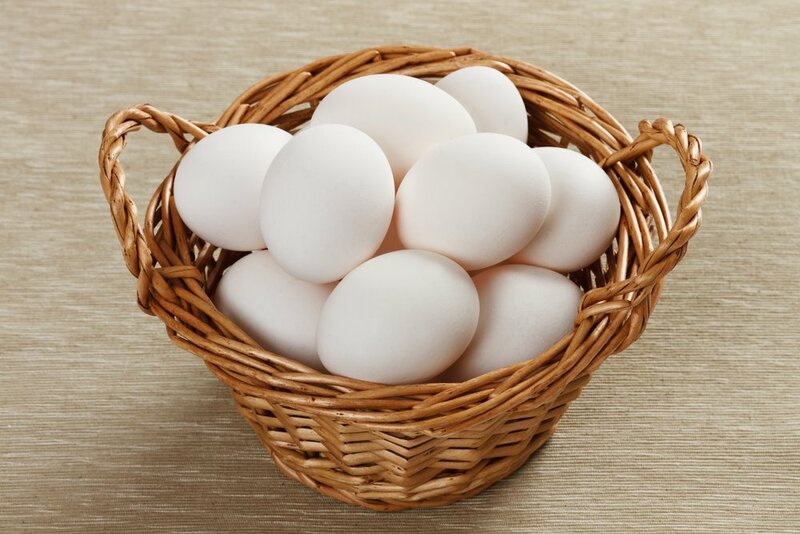 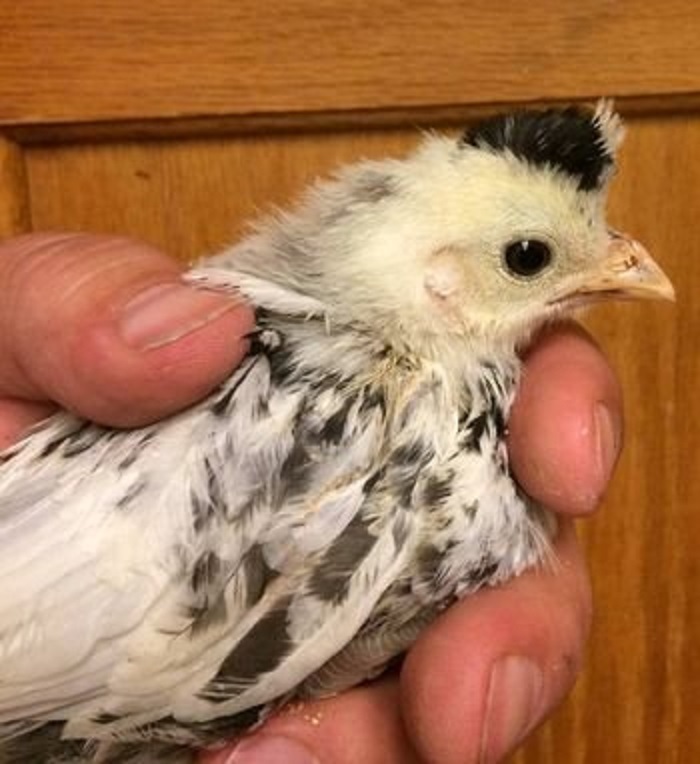 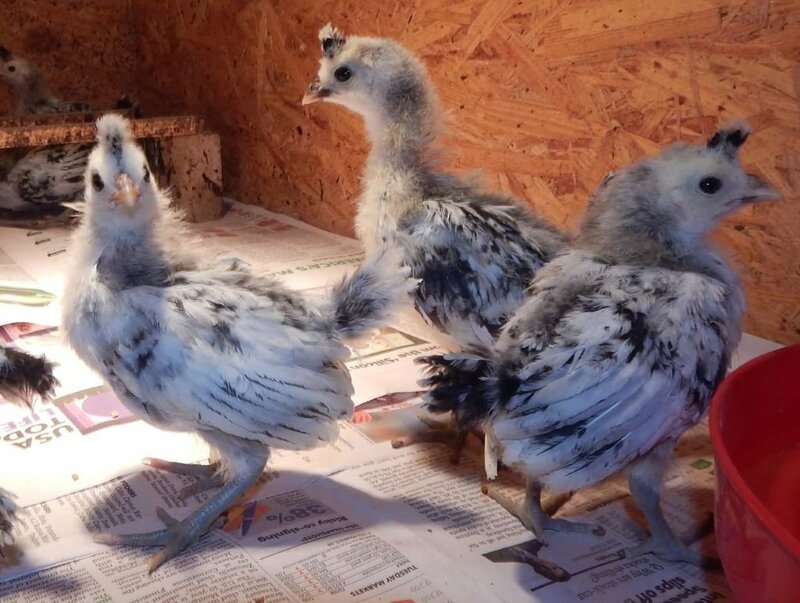 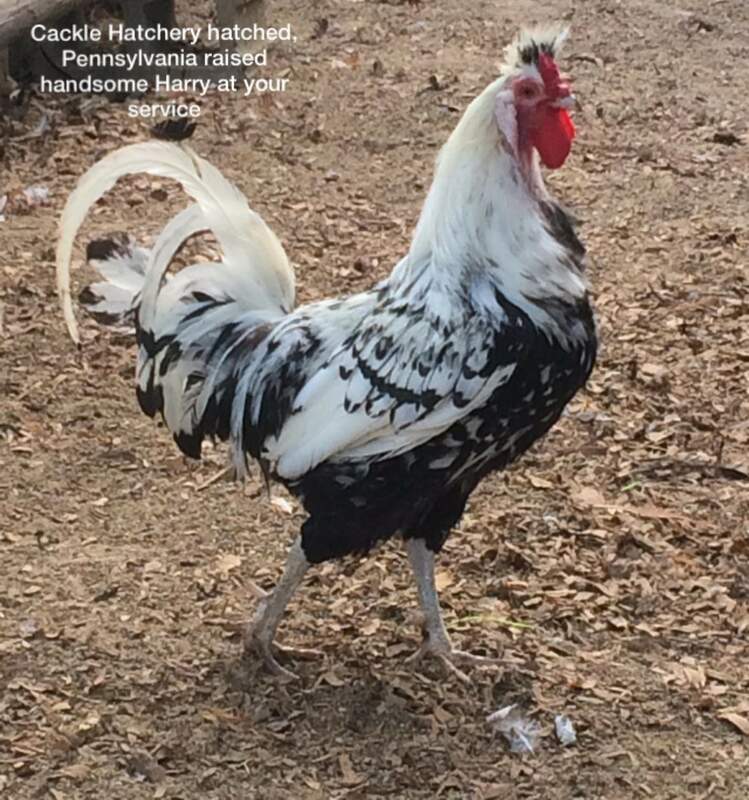 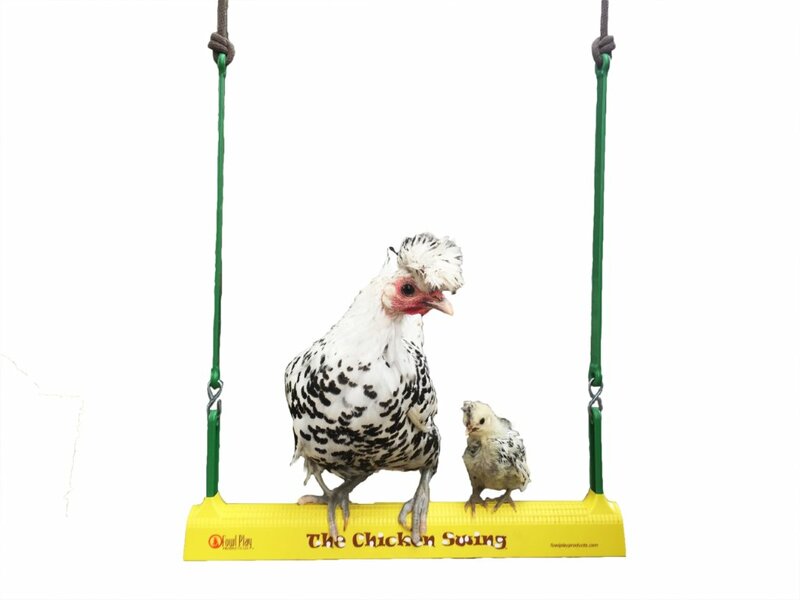 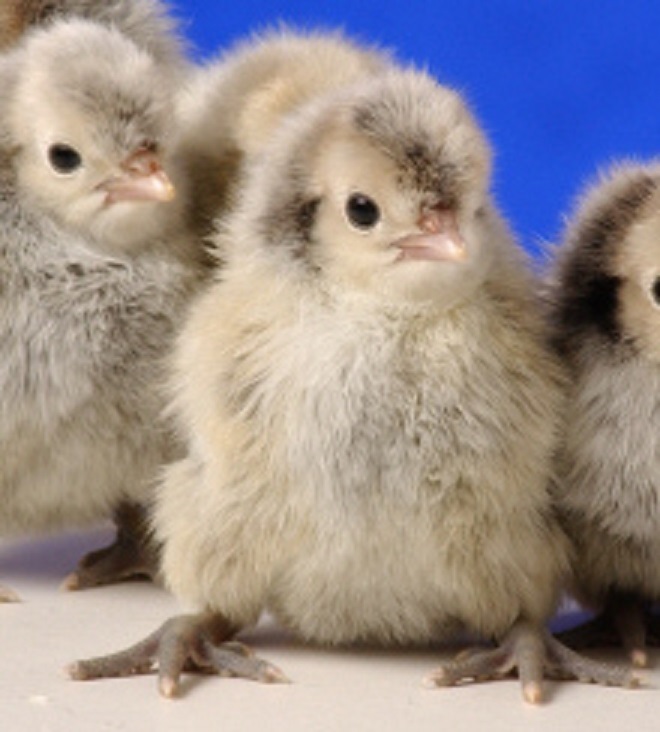 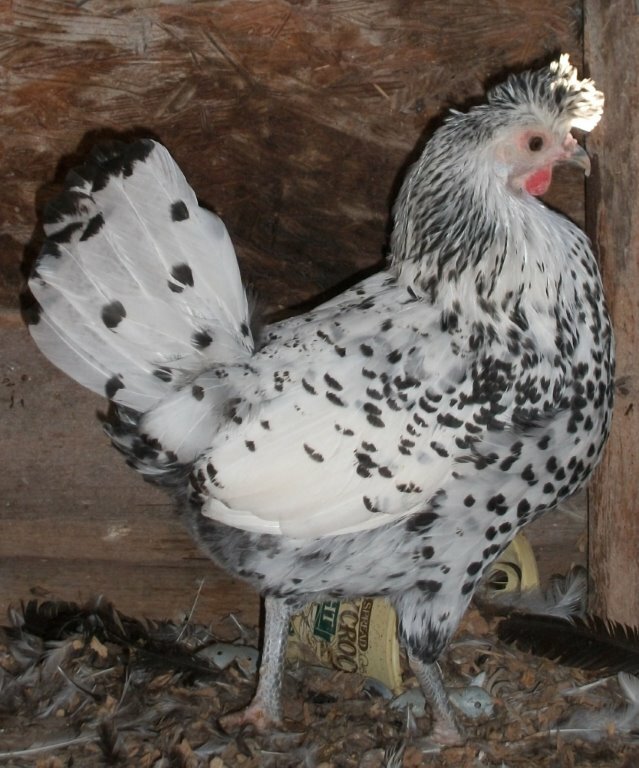 BREEDER FARM SOURCE: Cackle Hatchery® Poultry Breeding Farm has been developing our bloodline or strain of Silver Spangled Appenzeller Spitzhaubens since 1991.